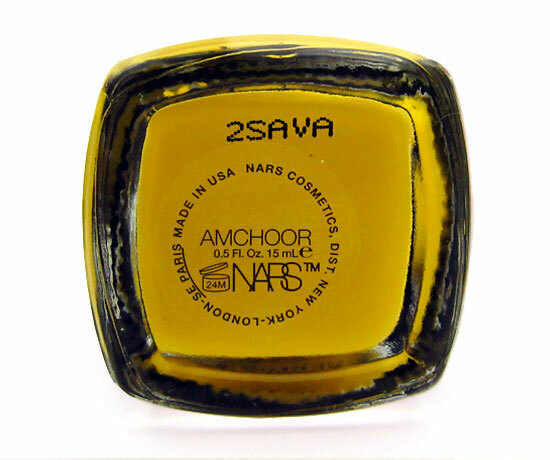 Following suit to the gorgeous makeup looks at Fashion Week, NARS Cosmetics extends its collaboration with designer Thakoon to bring us a limited-edition collection of nail polishes for the summer. 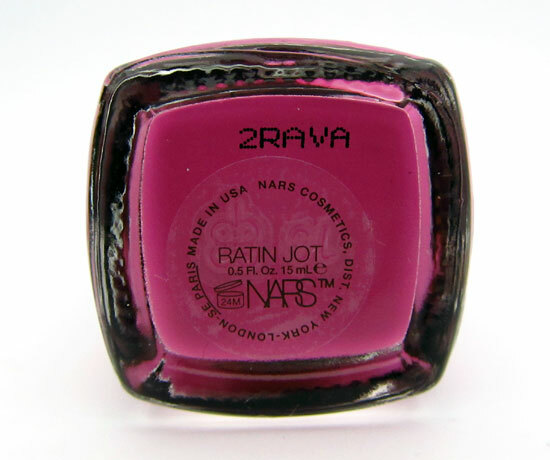 The polishes come in 6 vibrant, candy-colored colors inspired by India and are toluene, formaldehyde and DBP free. 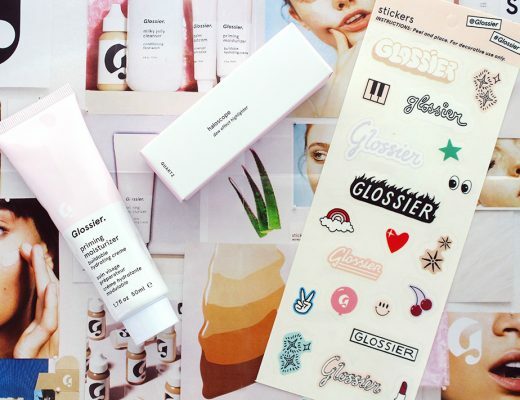 They contain polymer for a durable, chip-resistant finish and UV protection to prevent discoloration. 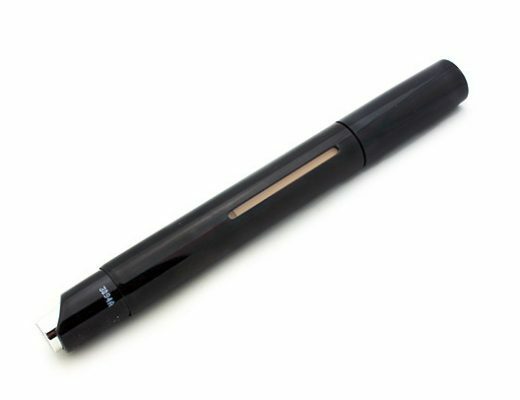 Ratin Jot – orchid purple. 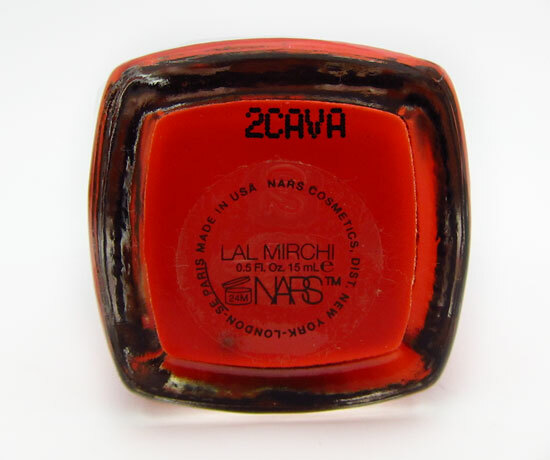 Lal Mirchi – orange red. 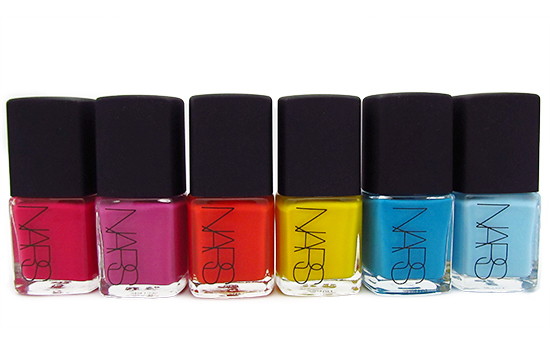 The colors are all super pretty and great for the summer. I have always LOVED pinks and oranges so my favorites naturally go to Ratin Jot, Anardana and Lal Mirchi. Application was a breeze. 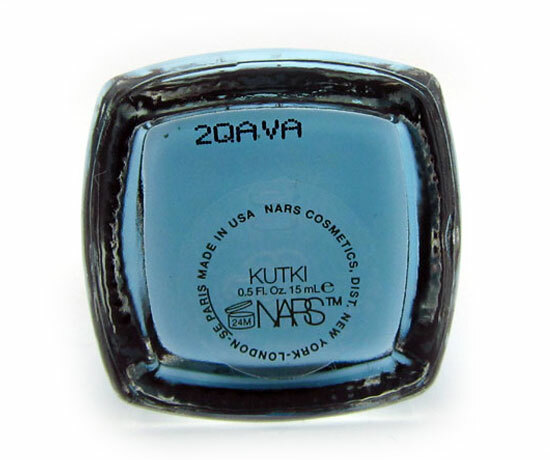 The polishes applied evenly and effortlessly with great opacity. The only exception goes to Amchoor, which was a little streaky regardless of how I applied it. 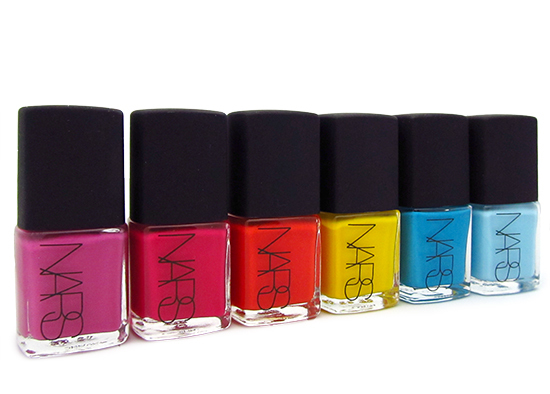 Thakoon for NARS Nail Polishes are available at narscosmetics.com for a limited time at $18 each. I love these! I would really wear all of them. Love that Seche Vite Top Coat! 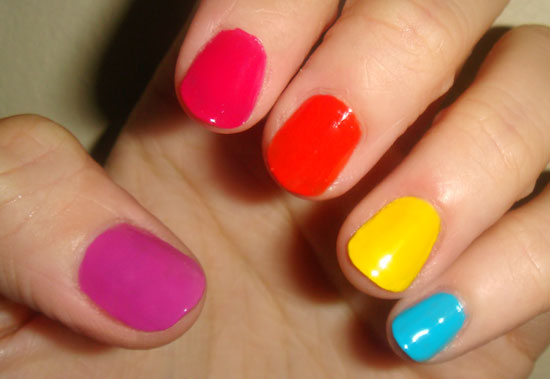 Welcoming colors for summer! Its fun and fresh. I tried anardana, it looked pretty on warm toned. Compliments my summer look.